"Our mission is to create the ultimate home buying experience through innovative design, superior quality and exceptional service, with a commitment to teamwork, mutual respect and integrity. We design dreams." 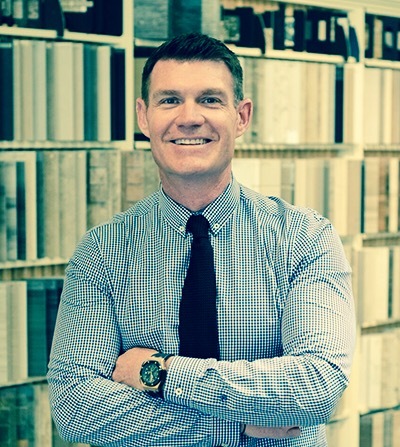 Alan K. Davenport - President & Chief Executive Officer - Interior Specialists, Inc.
For over 30 years, Interior Specialists, Inc. (ISI) has exemplified its company values of operational excellence, superior quality, integrity and a commitment to exceed customers’ expectations. Built on a foundation of experience and visionary leadership, ISI is the nation’s leading provider of interior design, design center management and installation services. ISI is distinguished as the nation’s largest new construction interior finishing contractor, providing a wide array of products and installation services for single-family, multi-family and commercial builders. ISI partners with builders to supply and install flooring, cabinetry, countertops, window coverings and builder construction options, including appliances, and it is the only full-service provider of outsourced homebuilder design centers. ISI offers homebuyers an unparalleled option selection experience through 82 design centers nationwide.